We finally got our hands on a three-wheeled ex-NYPD car and what’s the first thing we do with it? …Fly it off a jump of course! 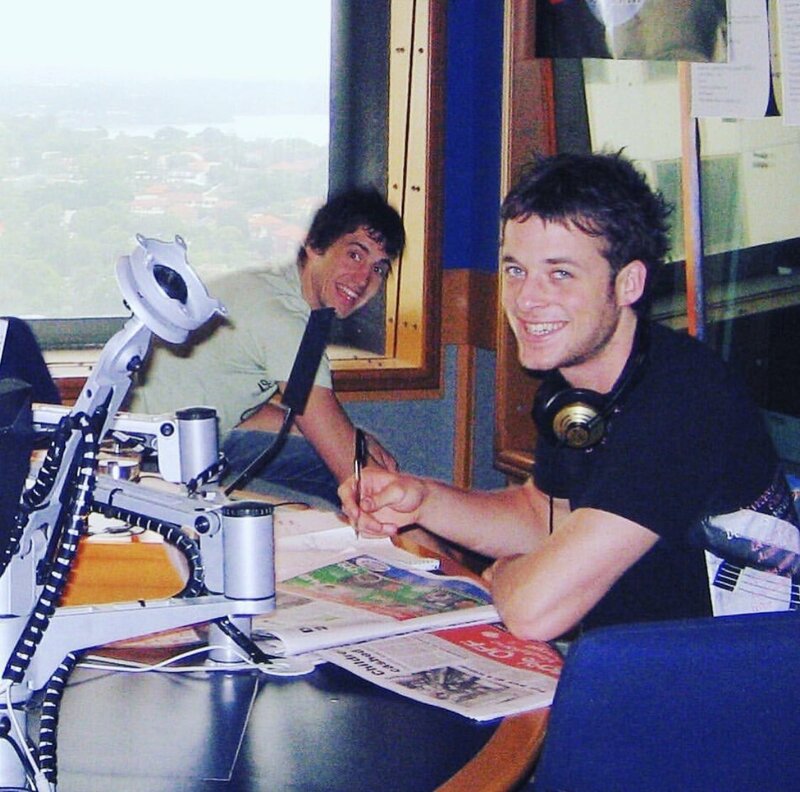 Meet the world's #1 three-wheeled car jumper, Hamish Blake!